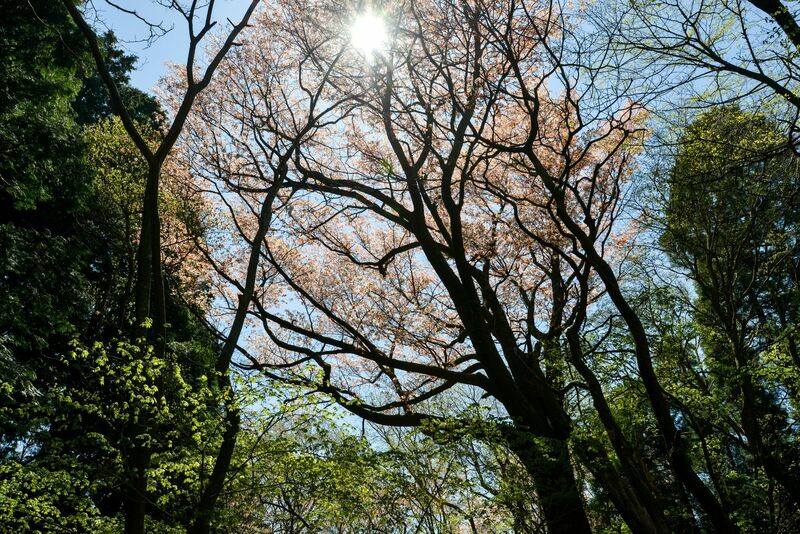 Welcome to Takamakura Beppu World Wide Web page! 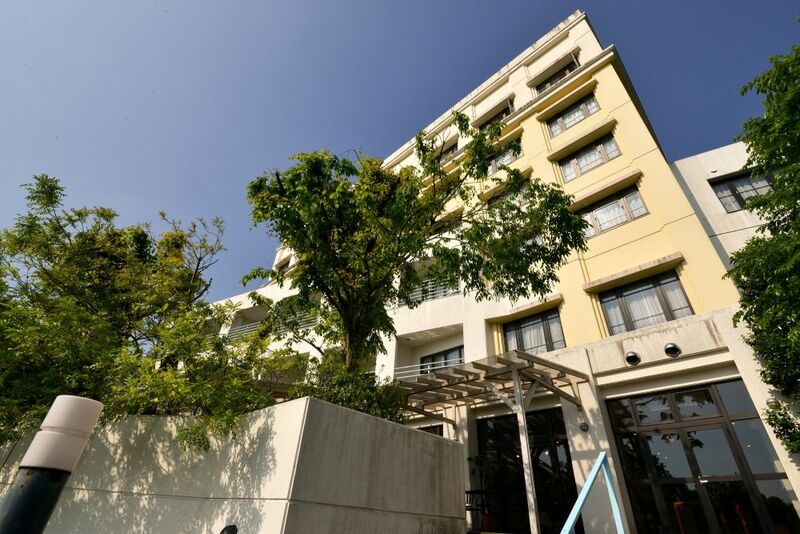 This Web page provides information about hotels in Beppu, Oita Prefecture. 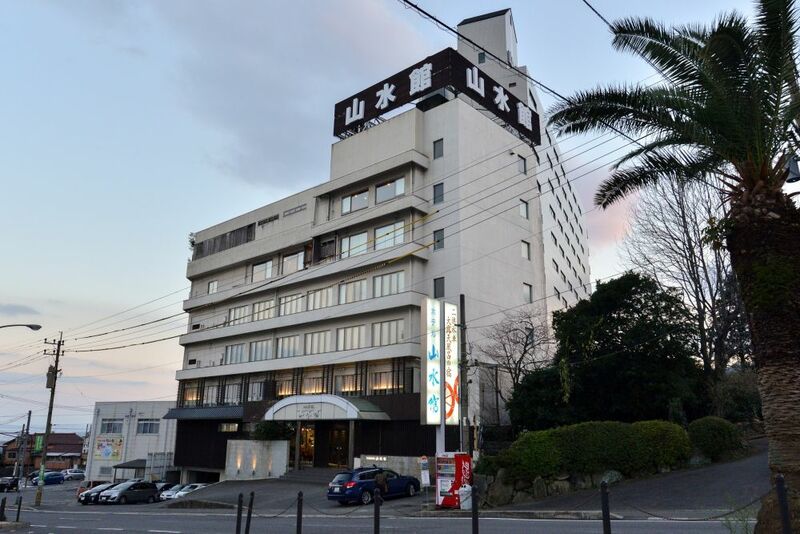 This service allows hotel reservations in Beppu at no cost to the user. We provide a service of discounts and privileges!! 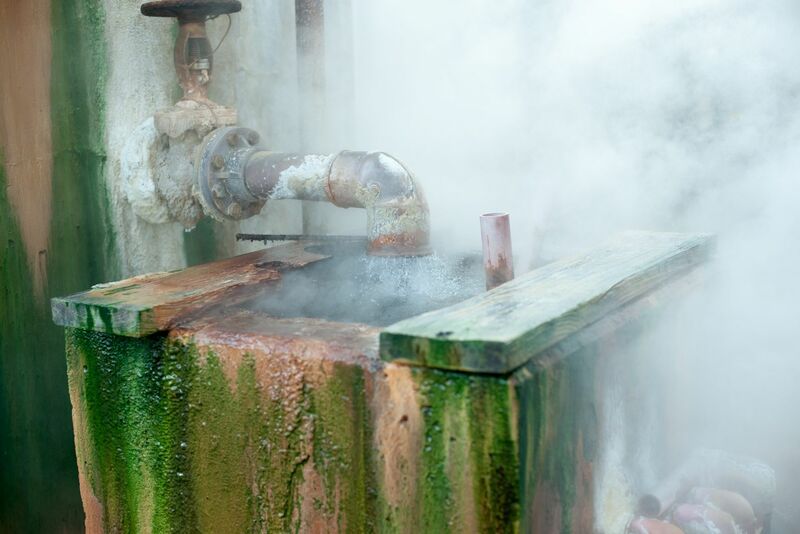 The yield of hot water of Beppu is the largest in Japan. 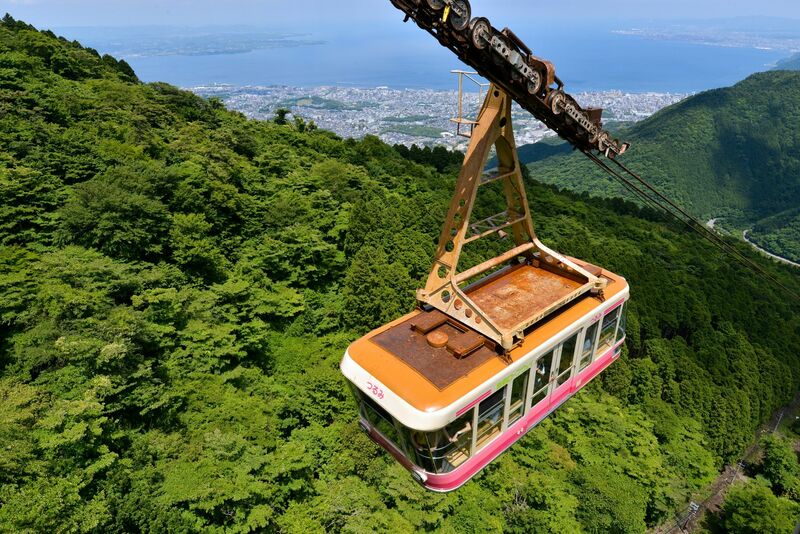 It goes without saying that Beppu is the city of hot springs. 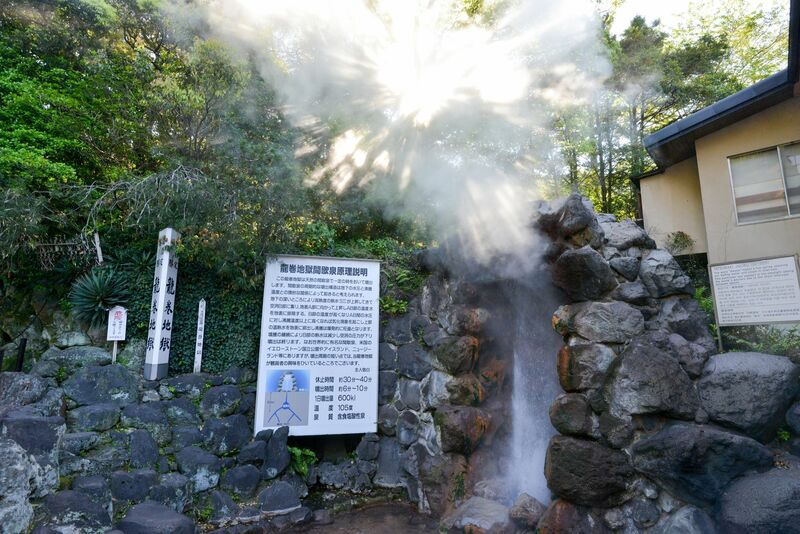 In Beppu city, hot springs gush out in each place. The number of hot spring wells and the yield of hot water of Beppu is the largest in Japan. 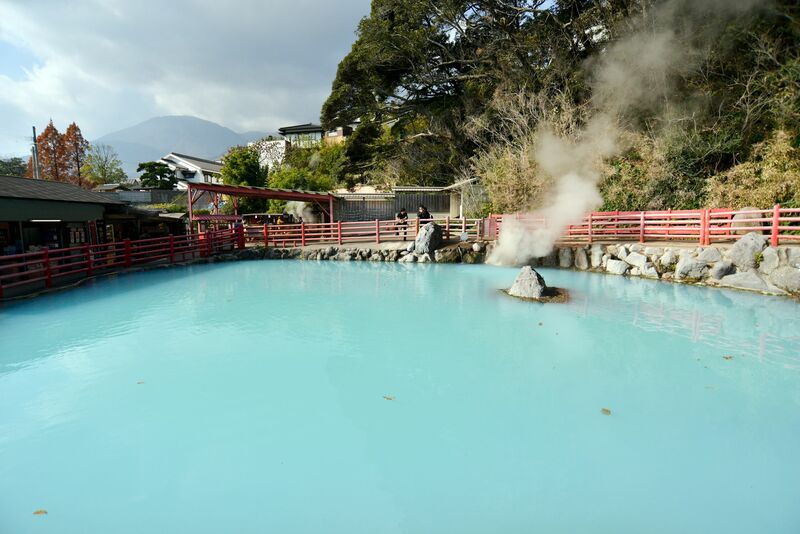 There are main hot spring areas called "Beppu Hattou (eight hot springs)" in Beppu city. 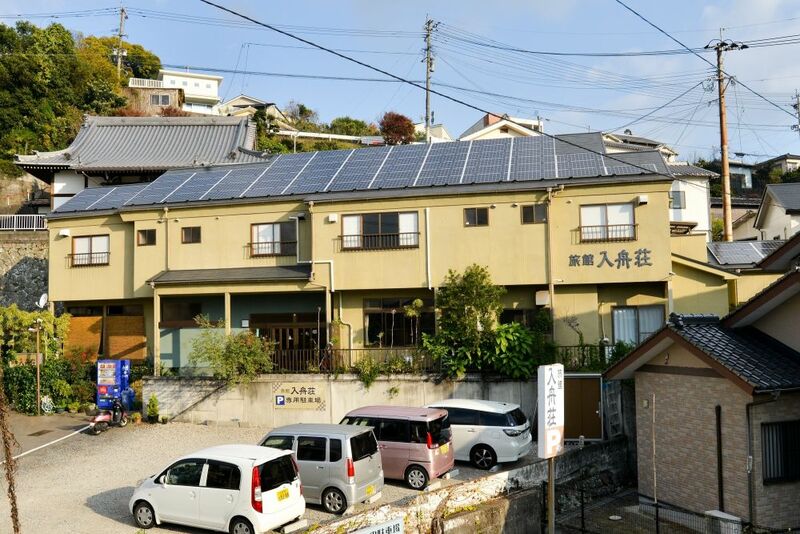 "Beppu Hattou" consists of the hot springs as follows: "Kannnawa Onsen", the main hot spring area in Beppu that the atmosphere of therapeutic bath remains. "Beppu Onsen", located around JR Beppu station. "Kankaiji Onsen", where various leisure facilities line. 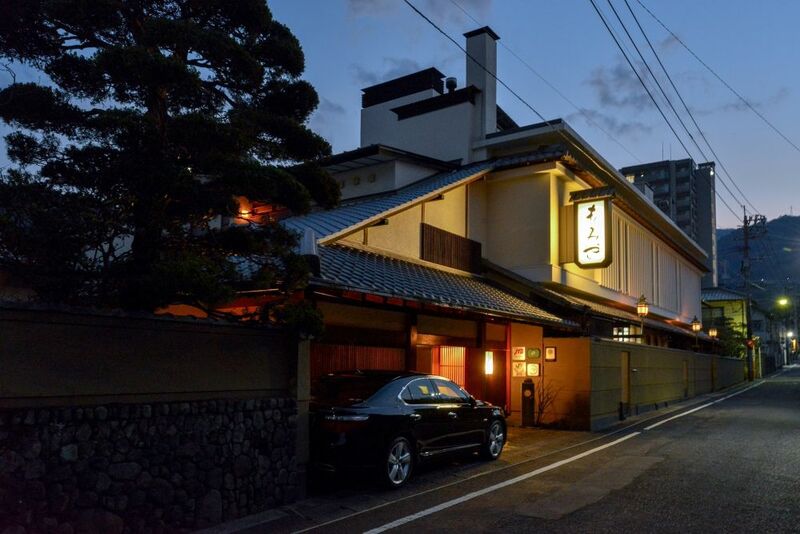 "Horita Onsen", located near Beppu Interchange which has the abundant quantity of hot spring water. 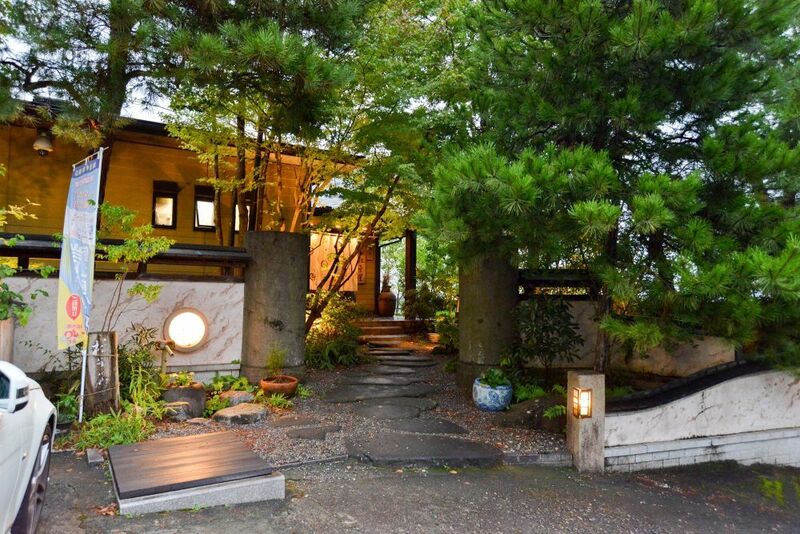 "Myoban Onsen", located on the hillside of Mt. Garan-dake. "Shibaseki Onsen", the historic hot spring located at the area of Chi-no-ike Jigoku and Tatsumaki Jigoku. "Hamawaki Onsen", which has a lot of small public hot springs. 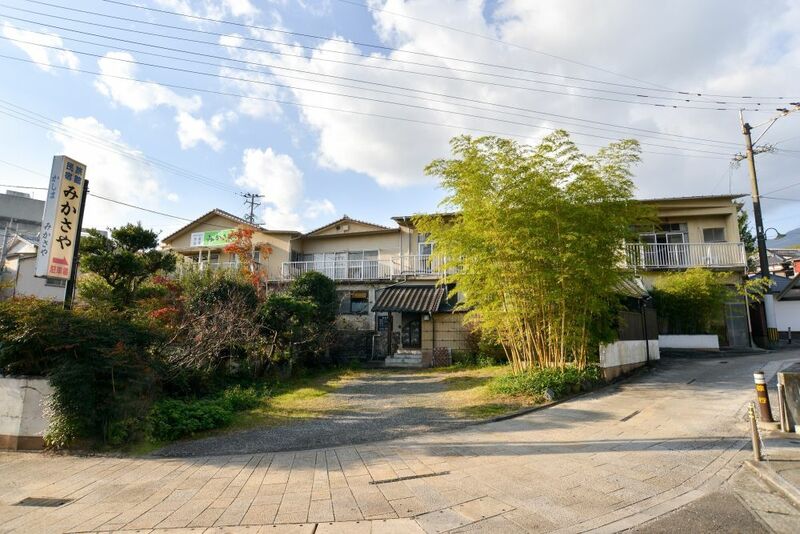 "Kamegawa Onsen", located along the sea and just near JR Kamegawa station. Each hot spring has its own characteristics. 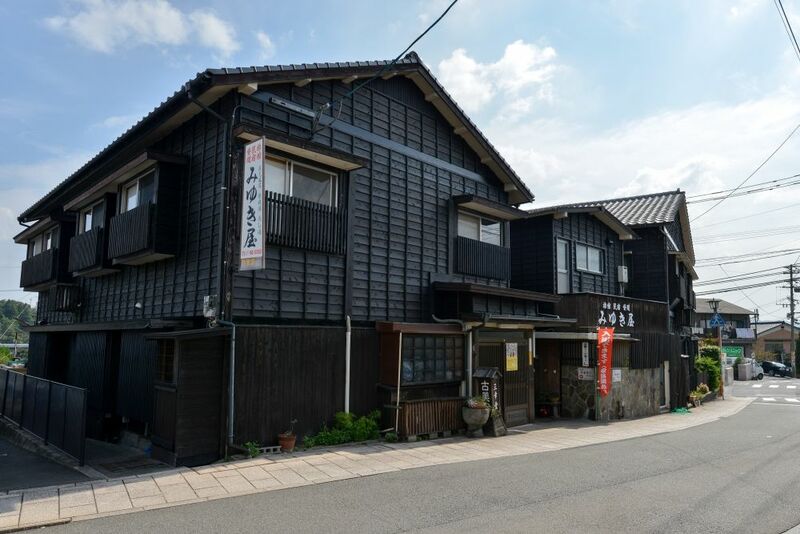 You can have a dish using natural foodstuffs such as abundant variety of seafood caught in Setouchi and fresh vegetables from local farmers at each accomodation. 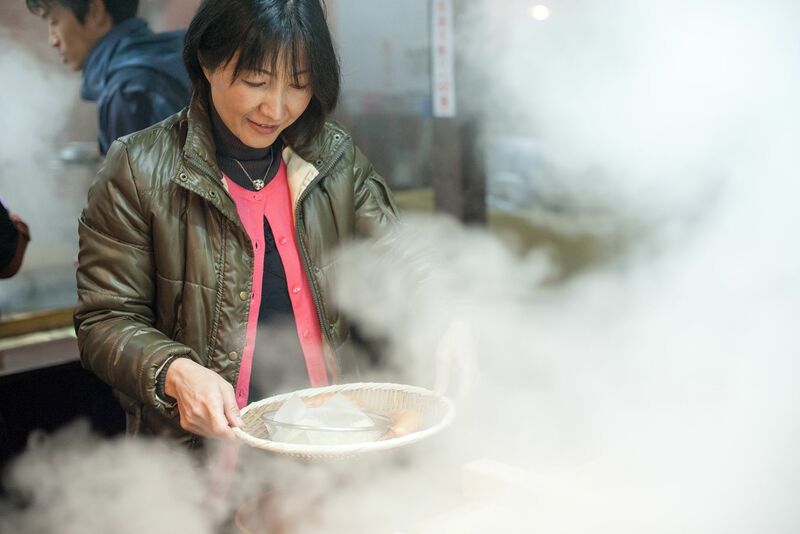 You can enjoy going around hot springs, eating around and taking a walk in the city. 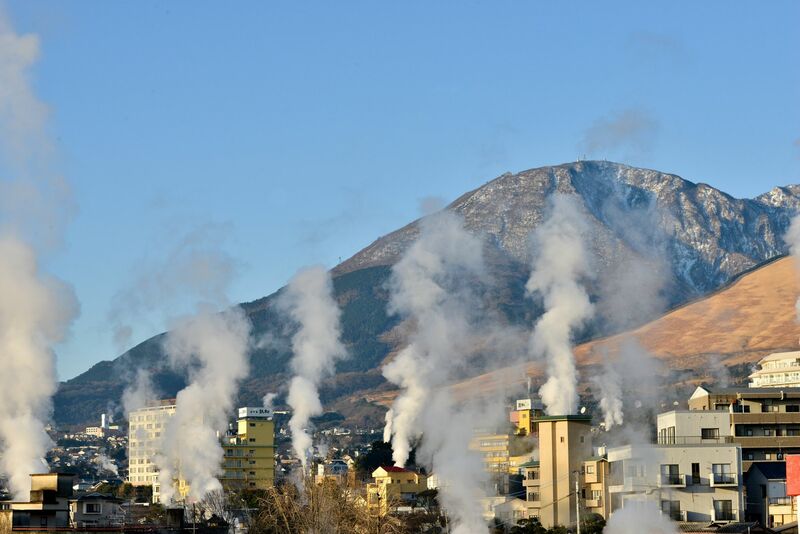 The atmosphere of Beppu with steam from hot spring makes you feel nostalgic.